Post news Report RSS	OUTBUDDIES is live on Kickstarter! 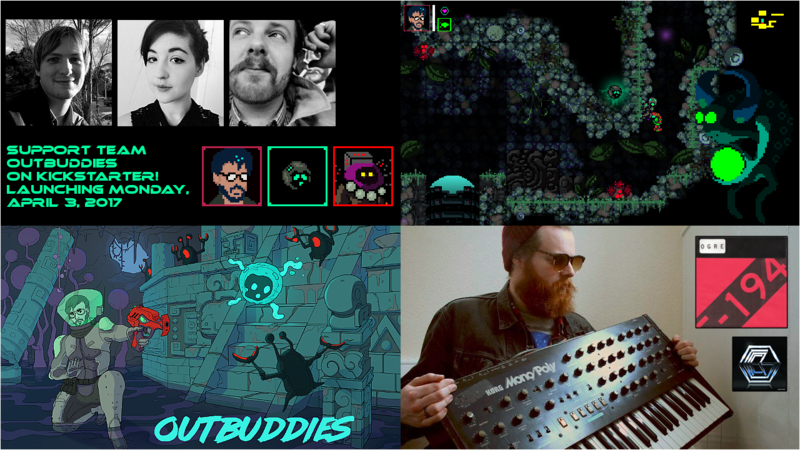 We´re super excited to announce that Outbuddies' Kickstarter campaign is live now, and we even got a day one staff pick:) Please check by and support us, there´s a lot to discover and love! The Kickstarter offers a limited early bird tier and an option for early access, so you can join the beta program and help us to shape this game to the best it can possibly be.